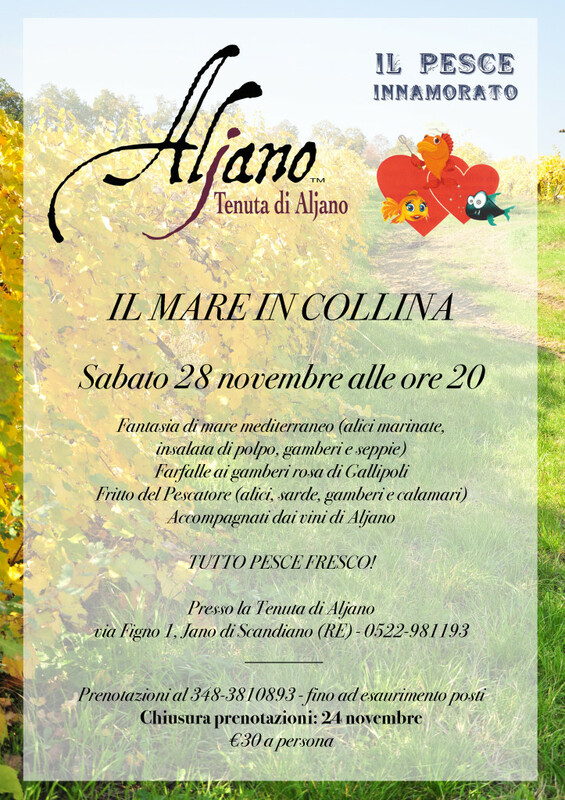 Aljano Winery is pleased to present you its first fish-based dinner: on Saturday November 28th Aljano wines will delight your night together with an exceptional, very fresh fish-based menu curated by Il Pesce Innamorato (The Fish in Love) guys. 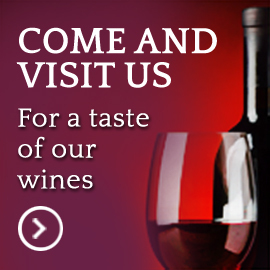 The event will take place even in case of rain inde our sala Degustazioni, with a buffet. Reservation is required and must be within November 24th: phone number is in the poster.